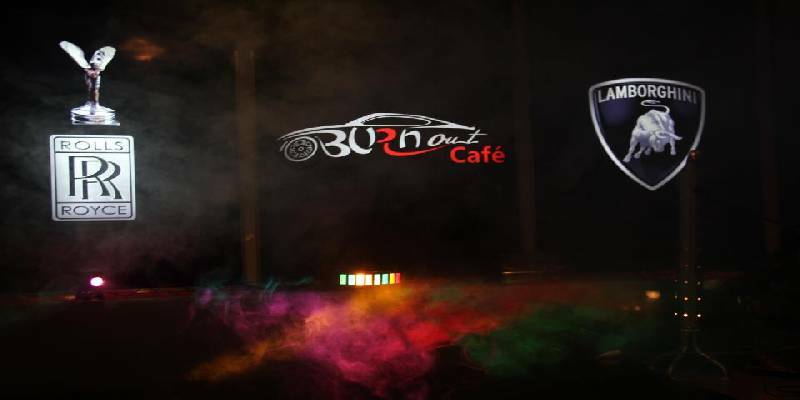 Café Burn Out opened on 15 October 2011 and is Pakistan's first car-themed restaurant. 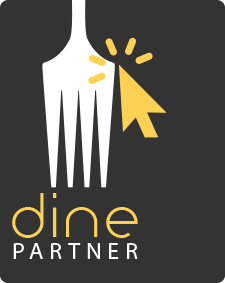 Dining here is a unique experience because of the interesting atmosphere and diverse menu. 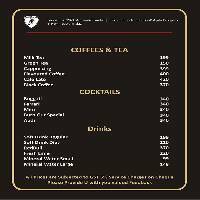 The café serves lunch, dinner, coffee and drinks. 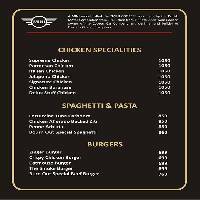 The menu has something for everyone; although, steaks are the house's specialty they also serve burgers, sandwiches, BBQ dishes, pasta, spaghetti and some delicious Thai and Chinese dishes too. 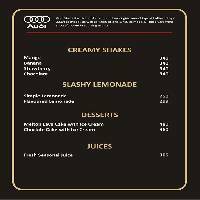 Special cocktails are also on the menu which are inspired by some of the most well-known luxury cars, such as Bugatti, Ferrari, Mini and Audi. 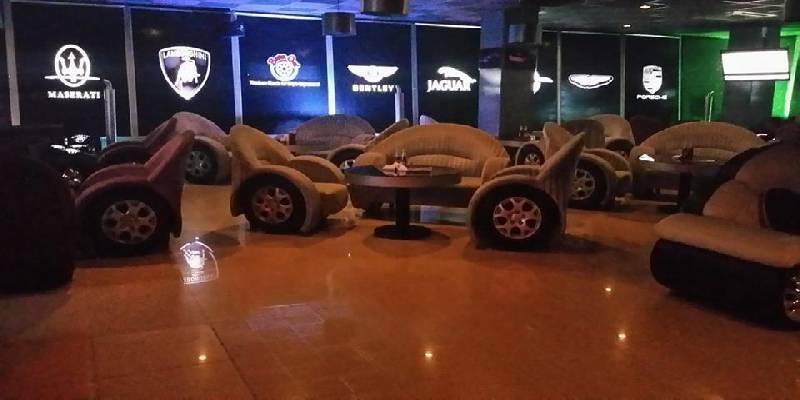 This place is ideal for a group of friends, small get-togethers and parties. 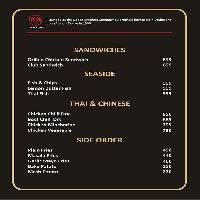 They offer takeaway and catering services too. 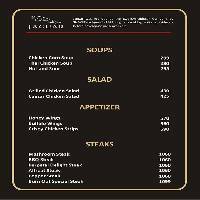 The restaurant is open Monday to Sunday, from 12:00 p.m. to 2:00 a.m.